The organizations we work with to get the job done right. In the Pacific Northwest, there is no cutting corners when it comes to weather defense. We use top tier materials, tools, methods, manufacturers and suppliers to ensure that every project we install exceeds expectations. Listed below are our partners and certifications that help make that possible. 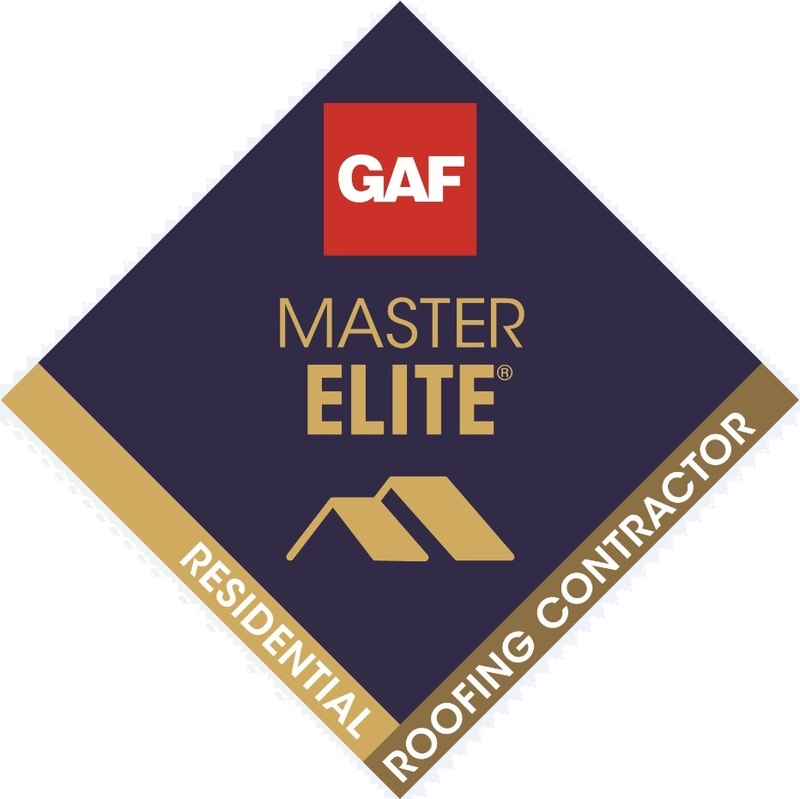 Peaks Northwest Roofing is a Certified GAF Master Elite Weather Stopper Roofing Contractor offering the System Plus, Silver Pledge and Golden Pledge lifetime warranty roof systems.